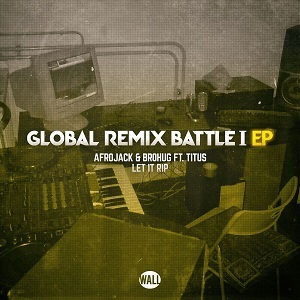 Afrojack and LDH Europe release "Global Remix Battle I EP"
Following the announcement of the final winners from the worldwide talent search “Global Remix Battle I” powered by PMC Speakers, Grammy-winning DJ and producer Afrojack and LDH Europe release the accompanying EP “Global Remix Battle I EP” featuring the remixed tracks of the contests’ finalists. The EP consists of the five winners remixed tracks of Afrojack‘s “Let It Rip“, taken from Afrojack‘s “Press Play” EP. 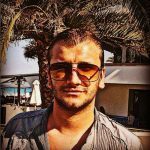 The talent search was conducted over the last six months, and received submissions from over 129 countries in all corners of the world; all from various producers who all come from diverse backgrounds, have unique stories, and were given the chance to have their version of Afrojack‘s track heard on this platform. 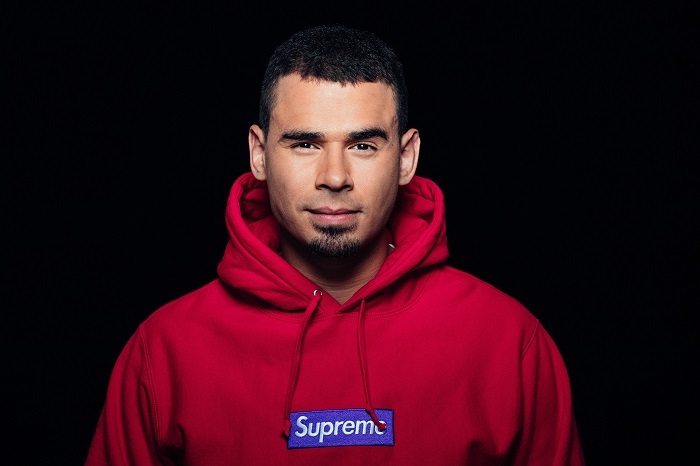 While it was a huge challenge to select the winners, the final five hailing from Finland, the Netherlands, Italy, and Japan, were able to put an extra special twist on their versions of the track, which any fan of Afrojack will be excited to hear. The task of each participant was to download the remix parts of “Let It Rip” taken from Afrojack‘s “Press Play” EP and submit their remix. Each person was hand selected and personally announced last week by Afrojack going onto his social media platforms: Instagram, Twitter, and Facebook and announcing one producer a day from March 18 – 22. The winners announced are producers Buzz Low and Exlau, both from the Netherlands, Chipcat from Finland, Italian producer DES3ETT, and from across the globe, HIROKI from Tokyo, Japan. PMC Speakers will also reward one of the lucky contestants with its latest award-winning PMC result6 studio monitors which will be announced soon. 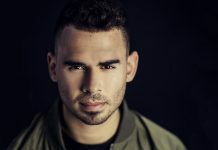 The EP release is fresh off the heels of Afrojack‘s cross-genre bending hit “Sober” featuring Rae Sremmurd and Stanaj, and ahead of his headlining performance on Sunday night at Ultra Music Festival. The EP is now available on all digital streaming platforms worldwide from Wall Recordings/Armada Music with Afrojack at the helm supporting the new artists.